There is a huge variety of materials out there that can be machined using a CNC router, but I will be covering the materials that we CNC cut or engrave on a regular basis. The four main material categories we commonly machine are wood, plastic, resin board and aluminium. I will start with wood as it is certainly the most common material to CNC machine. There are literally hundreds of woods out there but the most popular types for CNC routing are the engineered woods pictured below. 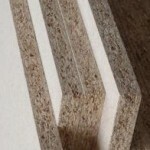 MDF – Popular wood for CNC routing and machining. 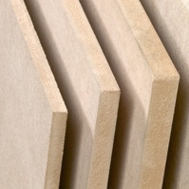 Plywood – Popular wood for CNC routing and machining. 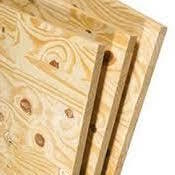 OSB – Popular wood for CNC routing and machining. 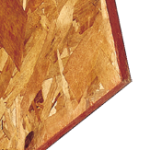 Chipboard – Popular wood for CNC routing and machining. All of the above are great to work with, although the glue used to manufacture these woods can cause excessive tool wear and problems. As with wood, there simply are so many different types to mention. I will again focus on what we predominantly use. In sheet form Poly(methyl methacrylate) (PMMA) it is a transparent thermoplastic. 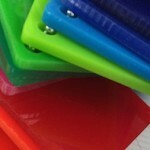 Perspex – Popular plastic for CNC routing and engraving. Signage is a great example use. 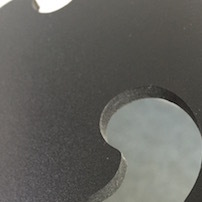 PVC Foamboard is a popular CNC routing material in signage and propmaking. 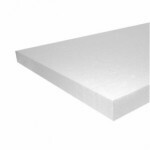 Polystyrene Sheet is popular in CNC routing for model making and packaging. 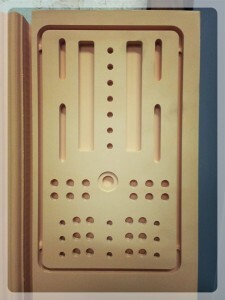 Polyurethane model board – Popular in CNC machining for rapid prototyping and model/set making. 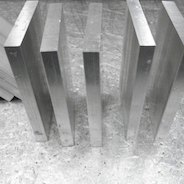 Aluminium is an exceptional material to CNC machine. Aluminium is a great material to CNC machine. Component parts, mounts, brackets.